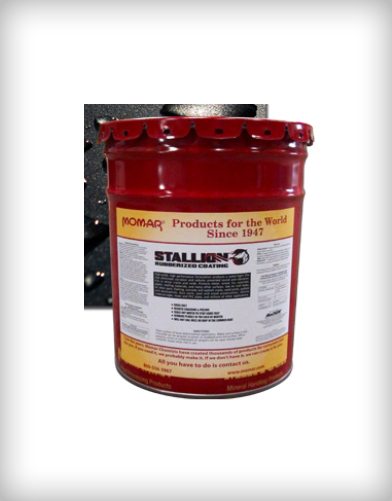 Drilling, threading, grinding, cutting, sawing, boring, tapping, milling, and broaching lubricant. 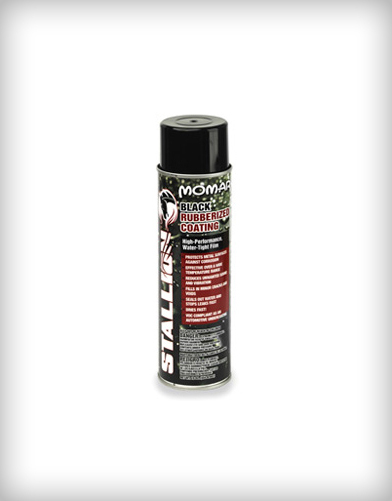 Formulated for rapid heat removal to increase productivity while protecting tools, machinery, and parts. 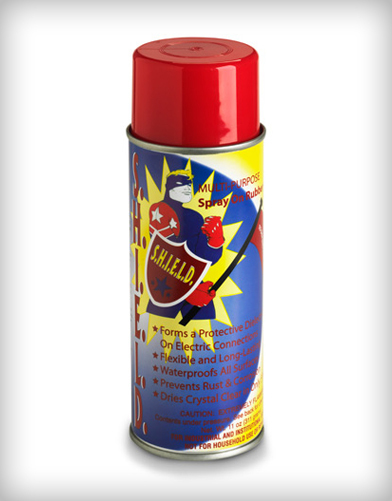 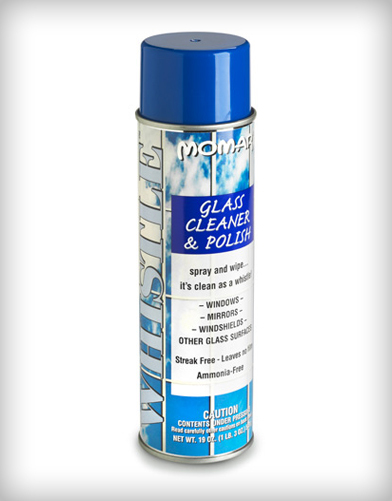 Fortified with Active-Sulphur to provide maximum protection, even under extreme pressure. 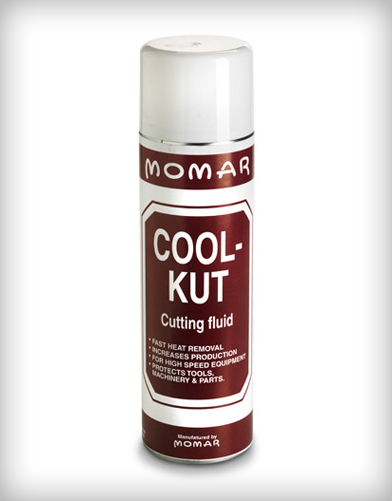 Produces smoother, cleaner cuts.